We are proud to announce an advanced standing DZ to AZ (MELT) upgrade Course! of the many opportunities being offered to those drivers with an AZ licence. Get credit for the knowledge and skills you use everyday! Please call the location closest to you, come in or e-mail us for more information! April 29 and 30, 2019 - 2 Seats Left! and reserve your seat NOW! A severe shortage of professional drivers has created an amazing opportunity for you! One call to North American Transport Driving Academy will put your future into high gear. Call us, e-mail us or come in and talk to us and get on the road to success! The 2018 Ottawa Consumer Choice Award Winners' Press Release now published! 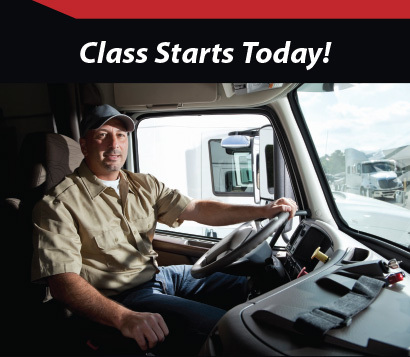 We are proud to be the Consumer's Choice for Commercial Truck Training! Looking to provide a better life for you and your family? How about a career in the fastest growing and most in-demand industry in North America? In as little as six weeks, we will get you on the road to a new successful career! See other people just like you who took our course and never looked back. 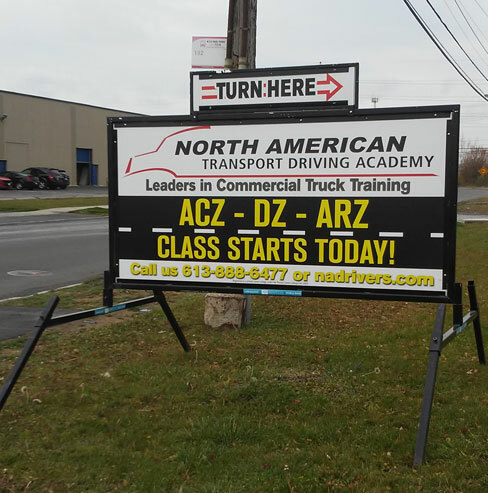 Why Choose North American Transport Driving Academy? Only academy in Eastern Ontario with an A+ Better Business Bureau Accredited rating, 5 star Google Reviews rating and Consumer Choice Awards for 2017 and 2018! You're going to school to learn to drive a truck, right? Why not go to the school that provides the most practical drive time? It's a no brainer! 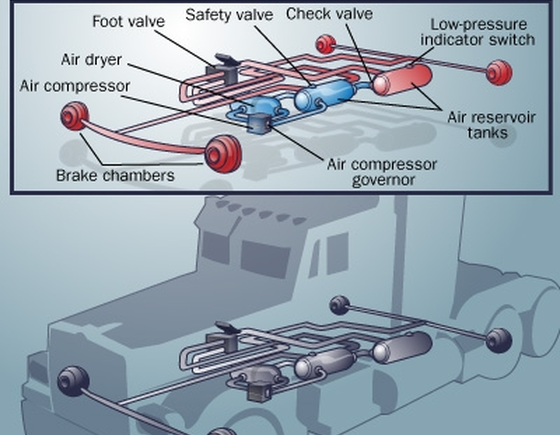 Our Air Brake "Z" Course Books Quickly - Call and get on our list today! COST: $375.00 Cash or Certified cheque/money order or Email Money Transfer. Instructor OSL Certified, Certificate provided upon completion. *Pre-registration is mandatory for enrolment in the air brake course. Please contact Ben at (613) 888-6477 for enrolment assistance. Limited seating so call (613) 888-6477 or email bens@nadrivers.com and reserve your seat NOW! *Pre-registration is mandatory for enrolment in the air brake course. Please contact Donna at (613) 888-0744 for enrolment assistance. Limited seating so call Donna at (613) 888-0744 or email donnar@nadrivers.com and reserve your seat NOW! *Pre-registration is mandatory for enrolment in the air brake course. Please contact Rachel Brace at (613) 746-8808 for enrolment assistance. Limited seating so call Rachel Brace at (613) 746-8808 or email operationsottawa@westchesterstaffing.ca and reserve your seat NOW!